How To Enter: First of all, simply click on the image below. Every link you click on, gives you a chance to win. The more links you click, the higher your chance of winning. Make sure you do each task, e.g. follow the author on twitter or comment on Facebook. 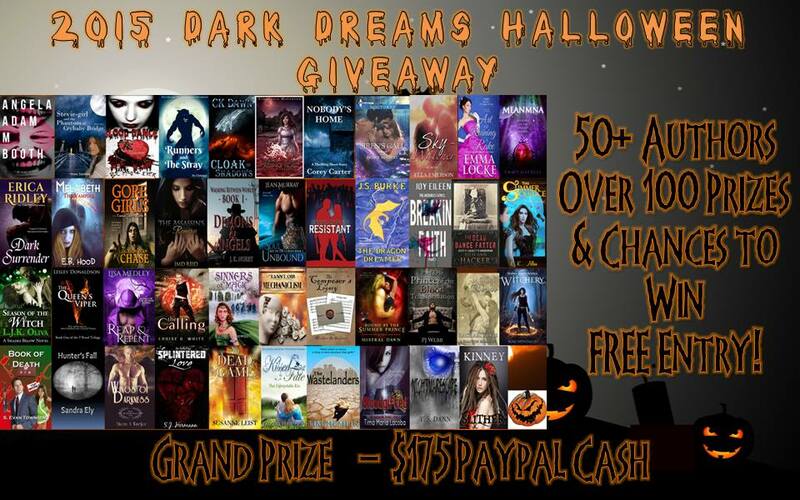 Dark Dreams Halloween Giveaway 2015! Look what’s happening especially for Halloween! 50+ authors – YES! 50+ authors have taken part in one of the biggest rafflecopter giveaways with a prize of $175 to the winner, that’s roughly £113.00. Need some extra cash with Christmas just around the corner? 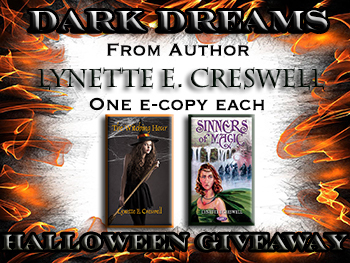 Then head on over to rafflecopter! An Amazing Group of Authors & Bloggers have joined with me to bring you over 100 fabulous prizes!! We’re giving away $175 in Paypal Cash. The participating authors have individual prizes to go along with that awesome grand prize. *The Competition is now closed!